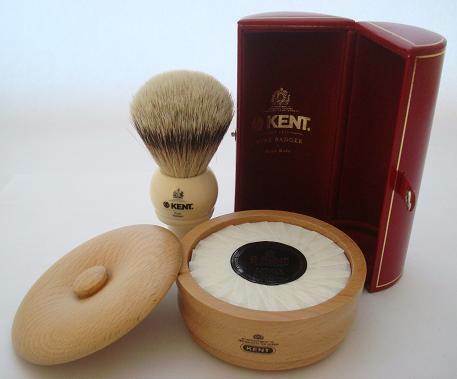 We offer various sets of shaving tools of many styles and variations - the perfect gift for someone who enjoys luxury. Sets include everything needed to enjoy a perfect shave. Looking for single items? 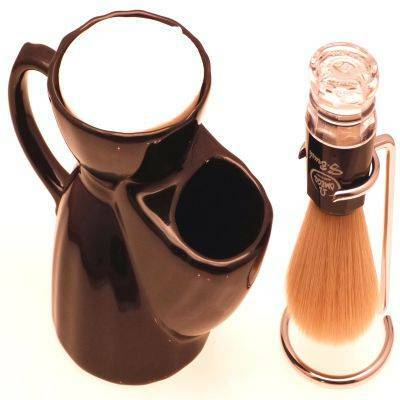 Our shaving brushes and razors can be found here, or if you want shaving accessories or shaving soaps and creams check here.